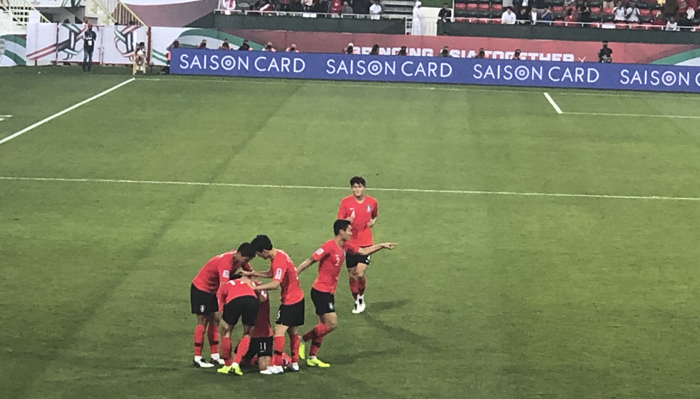 South Korea are the favorits to win the Championship, and they secured a place in Fridays quaterfinal with a win against Bahrain here in Dubai. Now they play Qatar at Zayed Sport City Stadium. Later Friday night Australia play U.A.E. in Al Ain, that is also in Abu Dahbi. 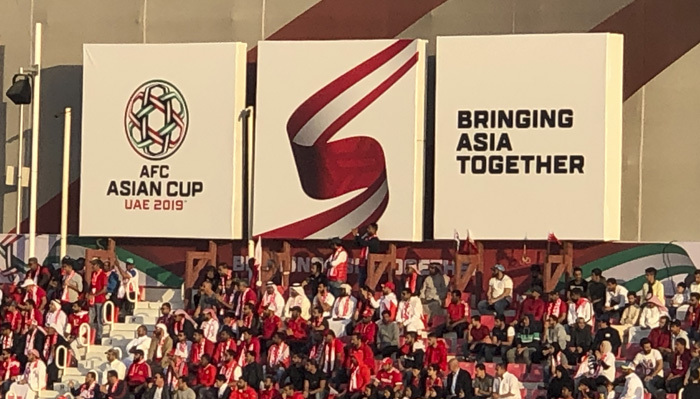 In the quartefinals on Thursday, Japan beat Vietnam 1-0 at Al Maktoum Stadium in Dubai, and Carlos Queiroz Iran won 3-0 against China. The Dubai Dessert Classic on The Europa Tour is also on, so it is buzzing with sport in Dubai this week. Liverpool have spent some days at NAS, where also FC Copenhagen is doing their training sessions. The golfer’s stays at the same hotels as most of the teams in The Dubai International Cup.